Sell your gently used show clothes and horse equipment, English and Western. 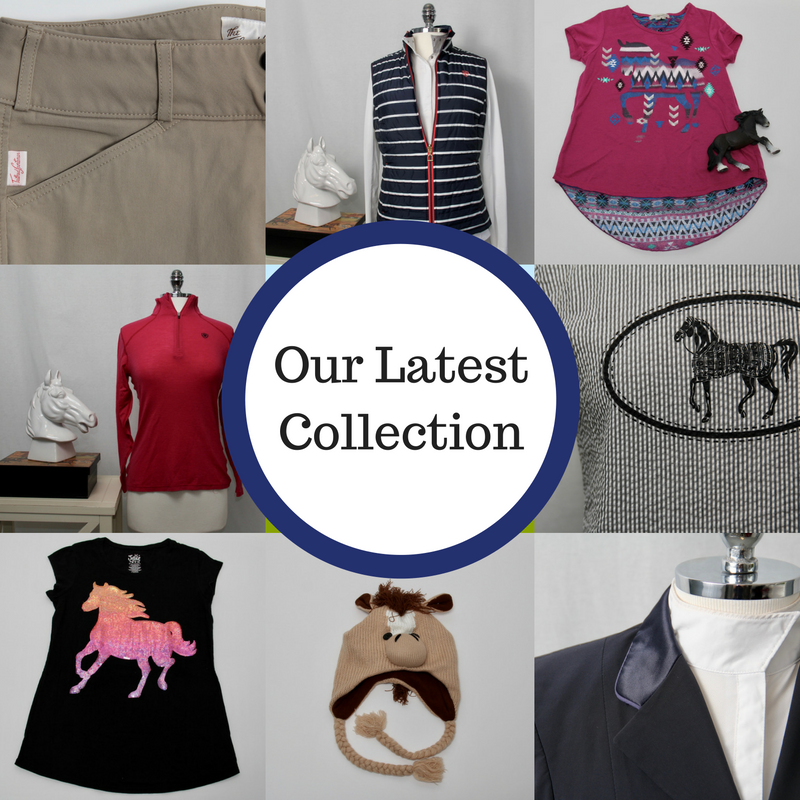 Buy from the best selection of consignment horse products and save up to 70% off retail. View our website and Facebook page for more details.